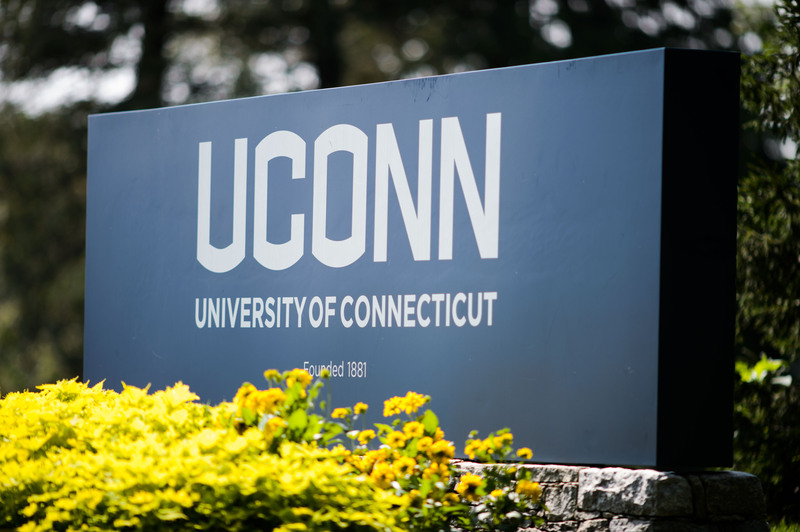 In order to develop an inclusive community for instruction, research and outreach, the University of Connecticut embraces diversity and cultivates leadership, integrity, and engaged citizenship among our students, faculty, and staff. 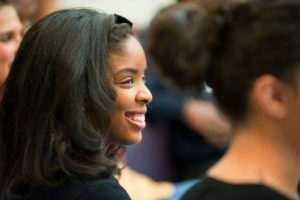 This collegial and vibrant environment promotes and nurtures perspectives that are enabled through differences in culture, experience, and values. To achieve this goal, the university emphasizes diversity in the recruitment, retention, and advancement of students, faculty, and staff. 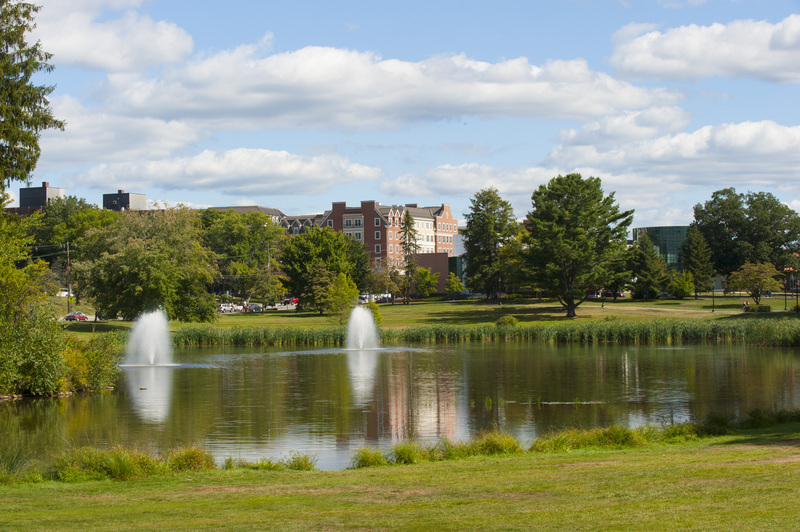 The University of Connecticut envisions itself as a community that welcomes, encourages, and supports individuals who desire to contribute to and benefit from the institution’s missions of teaching, research, performance, and community service.